GoldLink's 'And After That, We Didn't Talk' may have dropped last November, but I didn't truly enjoy it until this summer. November brings the chilling breath of winter&apos;s forthcoming return. All signs of summer will be clear out of sight - pools will be covered, the scent of barbecue will no longer be in the air, even the rowdy sounds of children playing will be replaced by the groans of bus stop walkers who love Halloween but daydream of June. Last November wasn’t any different, mostly a forgetful autumn, except for the release of GoldLink’s And After That, We Didn&apos;t Talk. By the time you reach the album’s fifth song you are intoxicated by the warmth of his production, the beats bounce and frolic as if they must be heard underneath a scorching sun during an outdoor music festival and Link has the vocal tone of a soothing, languorous cloudy July afternoon. 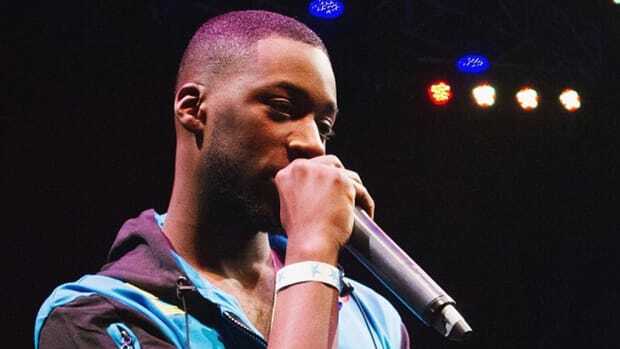 Even though nature was telling us that summer was over, GoldLink’s album felt like summer was just beginning. 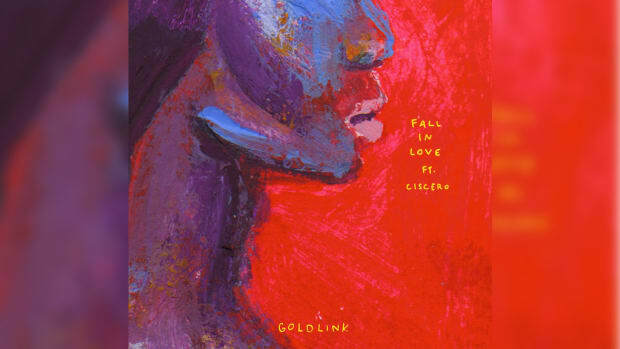 Around April, when the sun was finally showing us that the season of fun was near, I found myself returning to GoldLink’s album in a way that didn’t happen during the initial release. Some music just sounds better when played in a certain setting, during the right temperament, and the jubilant “Spectrum” feels tailor-made not just for dance clubs and basement house parties but also just driving down the freeway with your windows down with the beauty of May all around you. A record like the Masego-featured “Late Night” is perfect for a fling that takes place after 3 AM in a small hotel room where the heat is only dispelled by the buzzing air conditioning. Anderson .Paak appearing on “Unique” is another dance number that’s filled with life, fervor, and soul, a song that makes you want to get up and move. You can hear it in every warm synth, in every sample looped, in every infectious, lush instrument, And After That, We Didn&apos;t Talk&apos;s mood screams late spring early summer. 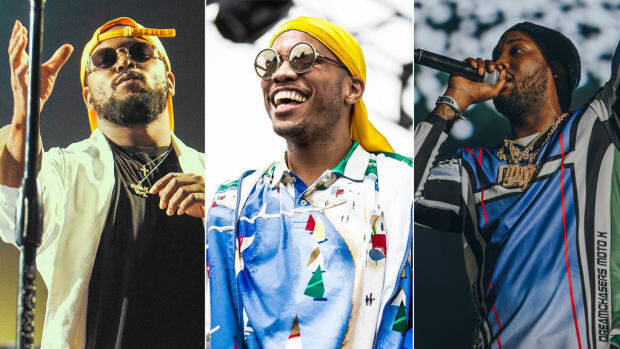 Wale’s Summer On Sunset, YG’s Still Brazy, Kaytranada’s 99.9% and .Paak’s Malibu are all albums that could easily be contenders for 2016’s summer soundtrack. Yet, the more I listen to And After That, We Didn&apos;t Talk, the more I believe that this summer’s soundtrack is an album that was released last October. It’s not the perfect project - as Pitchfork pointed out in their review there’s a loose narrative that is difficult to follow. Listening front to back you get the gist that this is an album about the girl that got away but it fails to bring us into the world of a 16-year-old young man who lost the love of his life. Lyrically, Link isn’t going to be heralded the second-coming of Nas but he’s a capable rapper and songwriter. 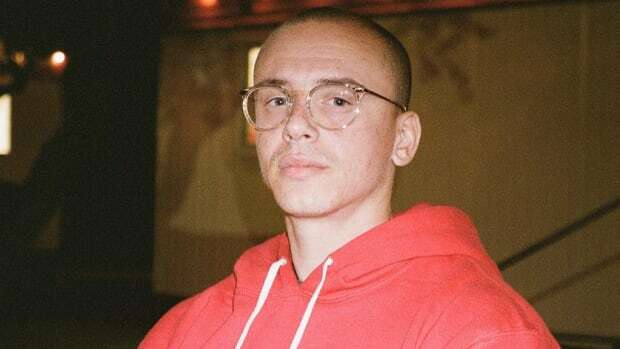 That’s his strength - combining rapping and singing to make melodic music that is easy on the ears and will surge through your tapping foot, nodding head, and snapping fingers. He&apos;s a genre-blender, his future-bounce genre is fun, enjoyable, but should be far from the wrath of winter. I feel the same way about Views, an album that moves slower and is better suited for a blizzard than a scorching summer. Listening to “Keep The Family Close” you hear a woman’s voice talk about it being chilly, your skin crawls just hearing the blowing wind that sounds like you need to be bundled in a North Face just to walk outside. Beside “One Dance,” “Controlla” and “Too Good” the album is colder than Frosty buying a frosty from a Wendy’s in Antarctica. 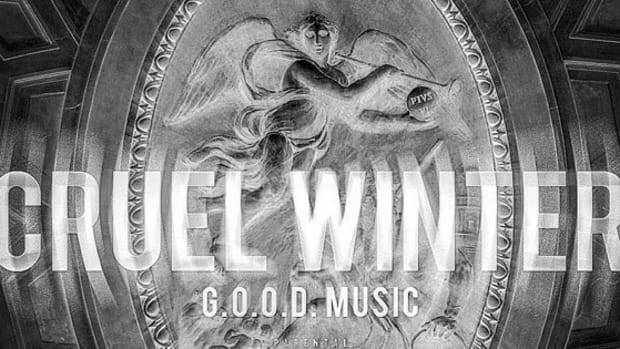 I’ve heard that Toronto’s summers are notoriously colder, it’s possible he wanted to make a soundtrack for a Toronto summer, but in Atlanta, it’s much too hot to relate. 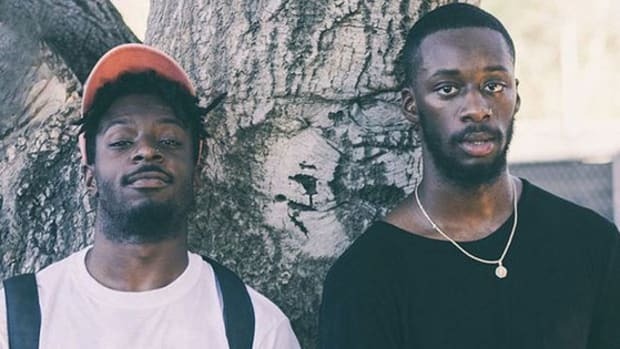 GoldLink and Drake should’ve swapped release dates. I miss when rappers like Dom Kennedy, Rick Ross, and Young Jeezy would bring the heat that set the summer off. I have so many memories with Dom’s Yellow Album, Rozay’s Telfon Don, Jeezy’s Thug Motivation 101 and all the singles that came before and after their release dates. 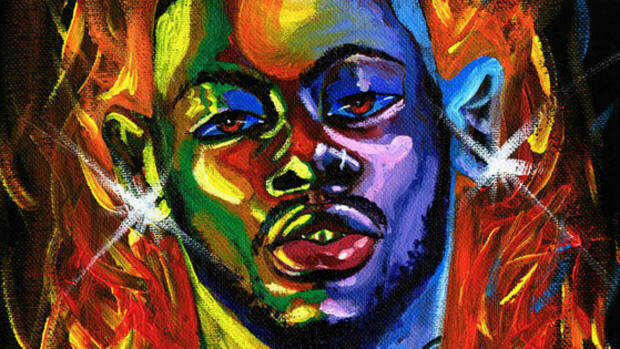 I believe that GoldLink is an artist that makes the kind of music that could truly prosper during the summer season. 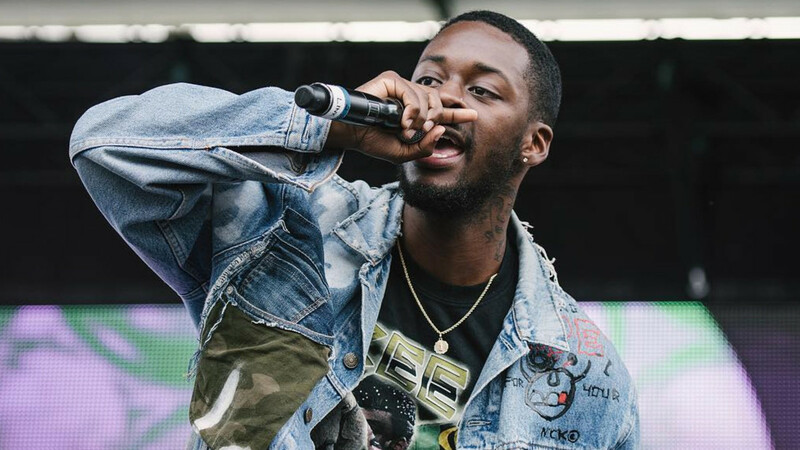 Even though And After That, We Didn&apos;t Talk didn’t receive glowing reviews, or experience record-breaking sales numbers, seeing GoldLink perform in March to a room full of people who couldn’t get enough of his unique style proved to me he has the ability to be a star. If he targets the summer with records like “Dance On Me,” “Palm Trees,” and “Late Night” I have no doubt people will melt under the weight of so much heat. GoldLink, Future Bounce, and And After That, We Didn&apos;t Talk are an artist, sound, and an album that feel like they were made for the months between April and September—when people care less, wear less, and are out to have a good time every morning and every evening. GoldLink is here to bring us a good time, so don’t forget about his album while you enjoy the remainder of your summer. We have a few more months before November returns with a breezy warning for us all that the cold is coming.